(Buena Park, CA) – The Ford Car Club Council, Inc. and the Ford Motor Company celebrated their 30th Year of the Fabulous Fords Forever Car Show held each year at Knott’s Berry Farm in the north parking lot of Independence Hall. This car show is the largest All Ford Show in the Western United States celebrating new and old Ford, Lincoln, and Mercury vehicles from 1903 to 2015. The show featured 57 classes with over 1,800 entries on display that included the Model A & Model T Fords, Galaxies, Fairlane, Edsel, Cougar, Bronco, F- Series Trucks and of course the iconic Mustang pony car. 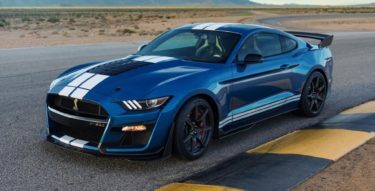 With so much hype and marketing that went into the release of the 2015 Ford Mustang it was finally nice to see what owners were doing to customize their new rides. Lots of interesting color choices and wheel styles were on display. 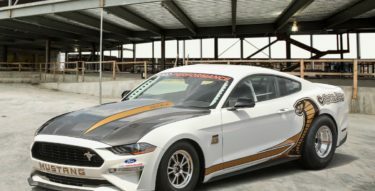 Fabulous Fords Forever is celebrating 75 years of the Continentals, 60 years of the Thunderbirds, 55 years of the Falcons, and 50 years of the Shelby Mustang with special interest display by Ford Motor Company. 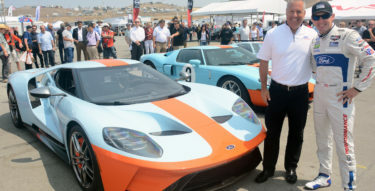 CoolFords.com is the premier Ford enthusiast website dedicated to covering automotive news. 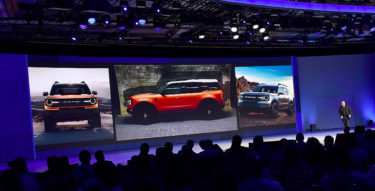 Ford fans visit regularly to feed their appetite of all things Ford car and truck related, and to browse Ford classified listings updated daily. Founded in 2006, Cool Fords is headquartered in Southern California. No affiliation with Ford Motor Company. All Rights Reserved.